I am invited to attend the CANNES Filmfestival 2009 this year in May. I will be with friends, and the production team of my latest movie “10:10” (where I played the supporting keyrole “Serin”). I would like to invite all friends, fans, media- and film folks and interestred people to meet in Cannes. – Lets have fun together and lets go together to great Parties and Events in CANNES. I will attend Cannes filmfestival this year 2008. 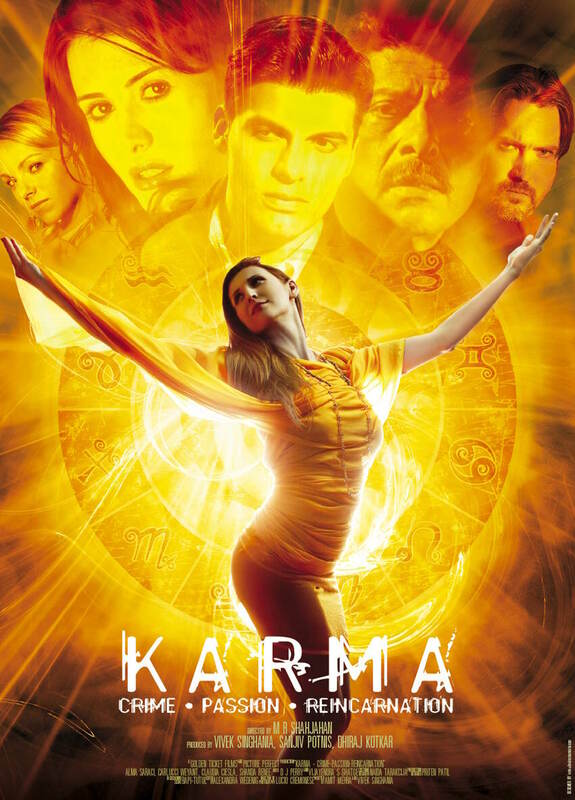 If you might come to Cannes we could meet at the Indian Pavillion – as will be staying there during the festival promoting my film “KARMA”. Would be really nice to meet you there . 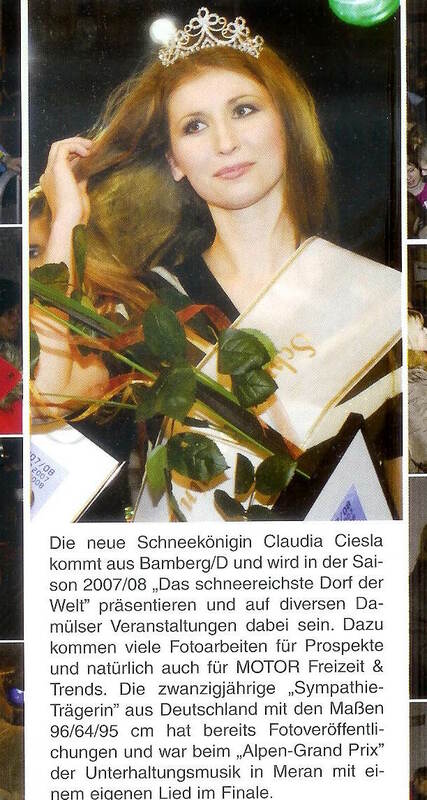 CClaudia Calendar -4 times mentioned in BILD-Newspaper in 46th week 2007.